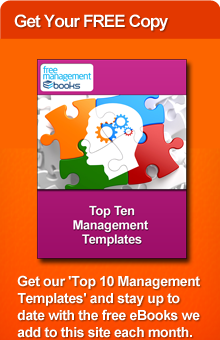 Click here to download these free eBooks, checklists and templates for your PC, Mac, laptop, tablet, Kindle, eBook reader or Smartphone. Choose from our comprehensive selection of free sales strategy resources. Browse through our extensive list of free brand strategy resources. Select from our wide range of free competitive strategy resources. This must-read for B2B marketers will help you improve Lead Generation and clean up your pipeline. Understand the dynamics of a cold call and how you can manage those to get results.